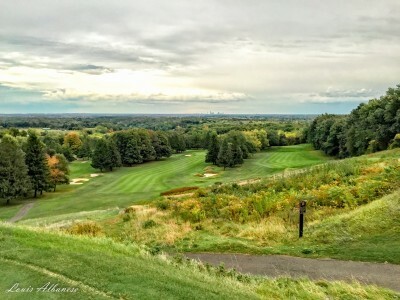 Nestled in the heart of Niagara is the Town of Pelham, located geographically at the highest point in the region between the Niagara escarpment and the Welland River. The town encompasses the former small hamlets and villages of Effingham, Fenwick, Fonthill, North Pelham and Ridgeville. Today, Pelham is a town of 17,000 people and has evolved from 1860s farmland to a locale popular with small and medium-sized business entrepreneurs. The town offers a quality of life and standard of living unparalleled in Niagara, boasting a truly knowledge-based economy. 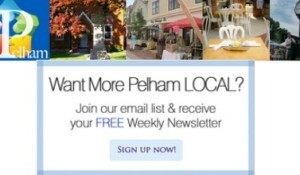 There truly is a friendly, neighbour-helping-neighbour atmosphere that Pelham residents create and enjoy. Key industries include professional, scientific and technical services; construction; real estate and rental and leasing and agriculture. 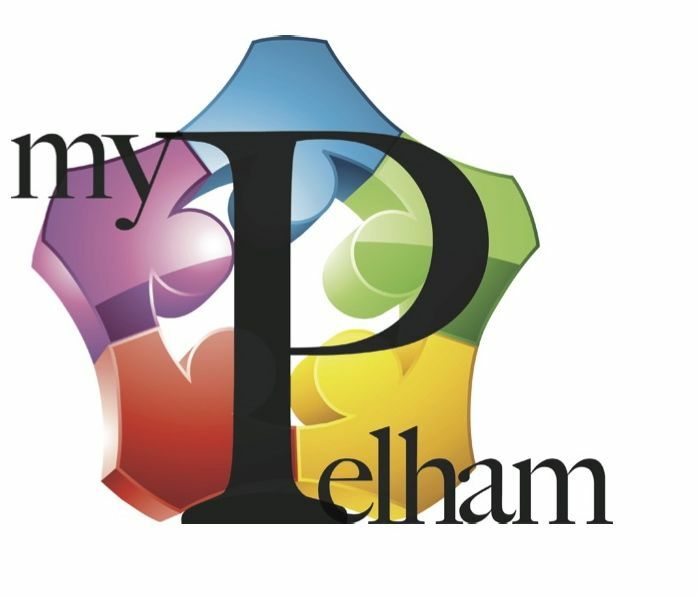 Pelham has a number of private employers, including those in the service sector, in construction, real estate and financial services. Research and development continues to drive an emerging scientific and technical services industry in Pelham as the town's businesses strive to capitalize on the excitement of Niagara's economic transformation. 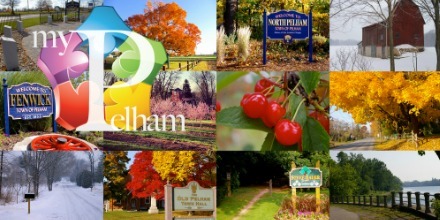 Pelham is characterized by an increasing number of traditional families who have embraced Pelham as a place where they can grow and prosper. 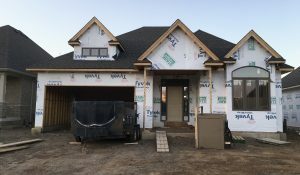 Statistics indicate that while cost of living is comparatively higher than the rest of Niagara, close to 90 per cent of residents are college-educated professionals with considerable disposable income. As the town works to diversify its industries, its beauty continues to charm visitors and residents alike as they discover the many attractions including a popular local Farmer's Market, numerous parks and trails and picturesque golf courses. 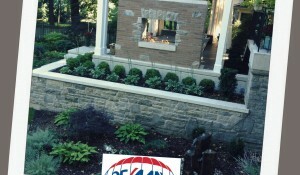 What a clever way to extend your outdoor living space while creating ambiance and privacy for your hot tub. We spotted this eye catching feature wall during our travels #AroundPelham. 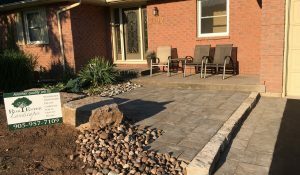 Unfortunately this home is NOT on the market...but I am sure when the time comes this investment in outdoor home decor will certainly attract Buyers' interest!